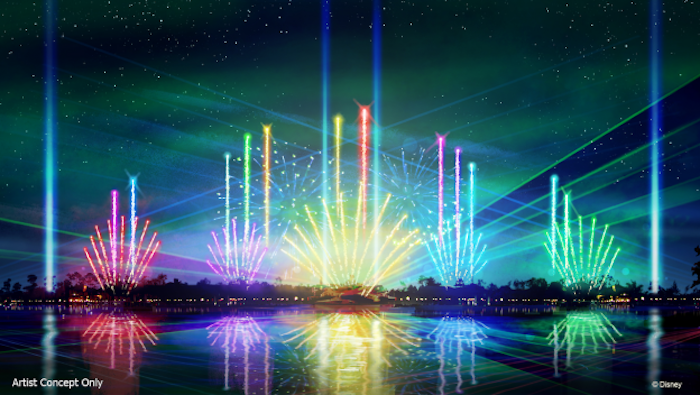 During the #DisneyParksLIVE livestream of IllumiNations last night, Disney announced an end date for the beloved show, PLUS a premiere date for the new Epcot Forever nighttime spectacular! 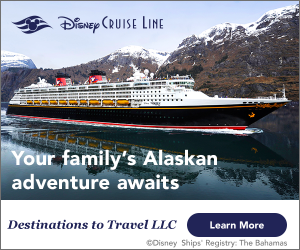 Well, last night during the #DisneyParksLIVE live stream, we were given an actual end date: September 30, 2019. Although I’m excited to see what Imagineers have in store for Epcot Forever, I will be using the entire summer to mourn one of my favorite nighttime shows at Walt Disney World. And to get as many photos of it as I can before it’s too late! During the livestream, Disney also announced that Epcot Forever will be starting the very next day on October 1, 2019. This will be a temporary show that will entertain guests until Imagineers are ready to unveil the new permanent successor to IllumiNations in 2020. This new show will be a spectacle of fireworks, music, lighting, lasers, and choreographed kites. It will take us on a journey through the past, present, and future of Epcot. It’s going to be hard to replace IllumiNations in my heart, but the music and special effects of the new show look very promising! This new era of nighttime entertainment at Epcot is a part of a huge multi-year transformation for the park. Click here to see a recap of what’s to come! Connect with Courtney on Facebook and Instagram! Are you an IllumiNations fan? Subscribe today!